You’re exposed to potential harm the moment you step out of your home. Even at your workplace, there might be conditions that will pose serious safety threats and when not properly attended to, can lead to severe injuries on workers. Armed with this knowledge, every employer ensures that their workers are given benefits to cover medical bills and lost wages in case of such injuries. Sometimes, there might be issues with processing your benefits and even paying them in the deserved amount. 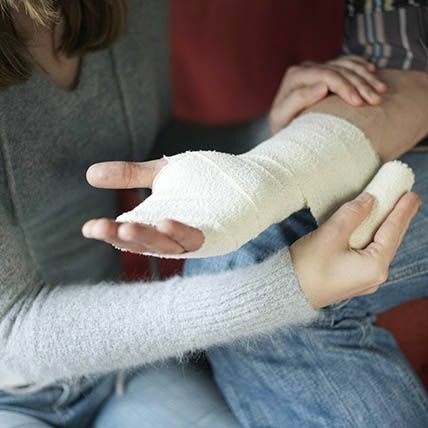 It is wise to seek the services of a dependable work injury lawyer. Residents of Escondido, CA shouldn’t go far in search of a dependable attorney, just come to us at Rawa Law Group. We are a firm consisting of superior lawyers who are accomplished and have helped thousands of folks in getting their deserved benefits after a tragic time at work. We boast of more than 55 years of combined legal experience in this practice. Our lawyers spring into action on the first call. We do not wait to negotiate charges at first. That only comes after we must have won the case. Clients are mostly unfamiliar with most of the legal do’s and don’ts that is why we often give important legal counsel as guidance and at no hidden charges. Rawa Law Group pays attention to every client’s schedule too. That is why we offer flexible appointment hours and may even let our attorneys pay home and hospital visits if necessary. We also establish a close relationship with clients and keep them informed of their case’s progress from beginning to the end. If you want to maximize your work injury claim, hire a dependable work injury attorney in Escondido, CA today. The below is Rawa Law Group’s address.